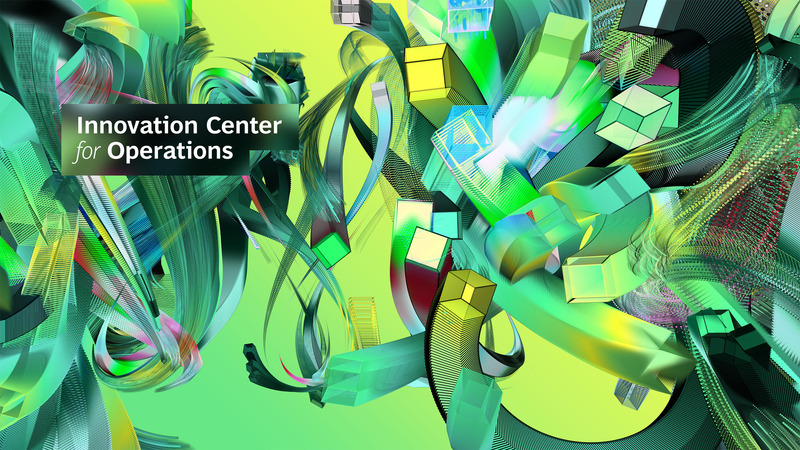 BCG’s Innovation Center for Operations demonstrates the firm’s commitment to innovation, Industry 4.0, and the use of advanced technologies in operations. The Innovation Center for Operations (ICO) is a network of capabilities and offerings—including model factories in France, Germany, Singapore, and the US—that provide immersion, experimentation, and training on all topics related to Industry 4.0. BCG has a set of proven proprietary tools and methodologies that focus on this fourth industrial revolution—a topic that affects every manufacturing domain and comprises advanced manufacturing technologies that are empowered by all means of data progression, storage, and optimization. A company worked with BCG in order to assess the requirements of building a state-of-the-art lighthouse plant in a high-cost country. An industrial goods company created developed a comprehensive plan to enter the additive-manufacturing market. A company was moving its lighthouse production to a new location, which sparked a plan to build a smart factory. Working with the Innovation Center for Operations brought results.